Located off Old Harding Pike, the Poplar Creek Estates Subdivision is a single-family home development in Nashville TN (Davidson County). Popular streets in Poplar Creek Estates Subdivision include Autumnwood Court, Chessington Drive, Deerhurst Court and Poplar Creek Trace. 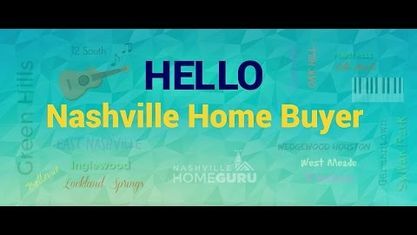 Other nearby West Nashville Subdivisions include Avondale Park Subdivision, Devon Park Subdivision, Harpeth Park Subdivision, Traceside Subdivision and Temple Hills Subdivision (Franklin). View our selection of available properties in the Poplar Creek Estates Subdivision area. Get to know Poplar Creek Estates Subdivision better with our featured images and videos.